Below is some notes from the video with space for you to make your own notes. 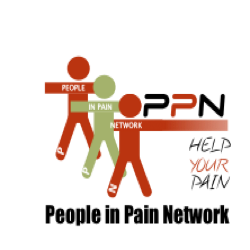 Coping with chronic pain can be a challenge for both people suffering with pain as well as those who love and live with them. It's important to understand what are scientifically effective coping strategies for people in pain, as well as knowing what works for you as an individual.